Hello, song-hoarders. Want to get your hands on the best Android Mp3 player? Each of us has different needs when it comes to choosing MP3 players. Some are happy with the compact and the affordable while others are willing to splurge to get their hands on the best Android Mp3 player available. This list will help you land the perfect Android MP3 player for you, from the cheapest to the grandest. There’s more than enough room for your mp3s because the AGPTEK A29 has over a hundred GBs of disk space. If you are looking for an MP3 player that doesn’t break your bank, you definitely need to try the AGPTEK A29. At $29.99, you will have good quality, amazing piece of technology in your hand. It has an 8gb internal storage with an expandable memory of up to 128gb, a real steal for people with a massive collection of songs. It features a HiFi lossless sound quality which is ideal and completes a full charge at 2 hours maximum. It has a unique power-saving characteristic that lets you play your music up to 55 hours. 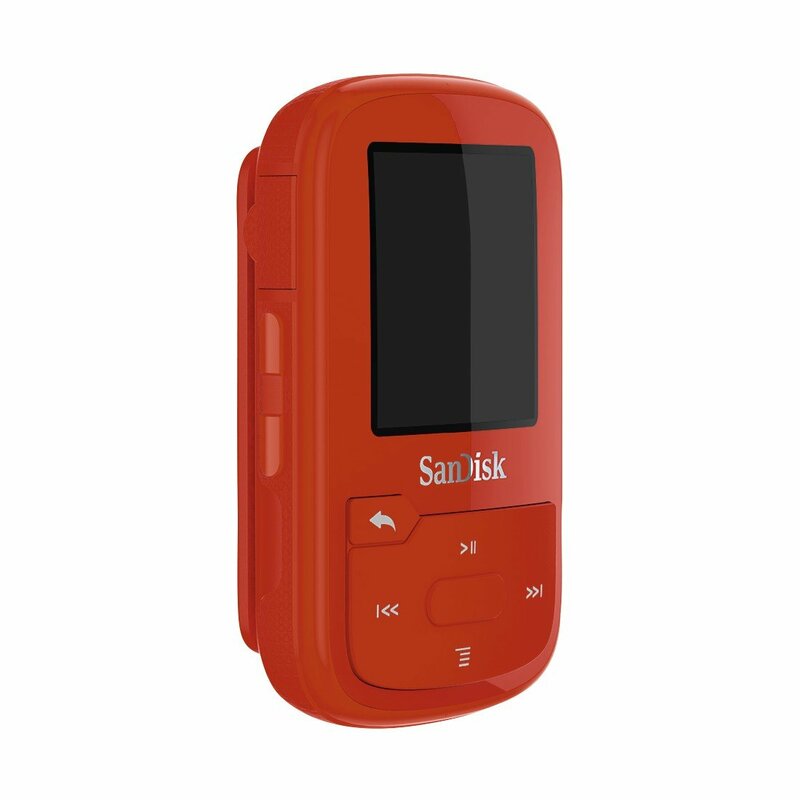 If you spend a lot of time traveling or you are fond of the outdoors, this MP3 player is the best choice. You can use it for recording or play FM radio. Its alloy finish and clock screensaver make it good for sports as well. AGPTEK A29 comes in 5 colors; black, blue, red, white, and rose gold. SanDisk had it at this one. It comes in 8 different colors and it is very compact, perfect for those who live a sporty lifestyle. It is lightweight at 1.28 oz, water resistant, and durable. Whether you are running, trekking, or biking, this nifty Android mp3 player will not get in your way and could withstand any weather conditions. Just clip it on your pocket and it almost disappears, allowing you to move freely as you like. It has an 8gb external storage expandable up to 36gb. It also has Bluetooth technology, so you don’t get tangled up with the wires. Well, except when you want to use its FM radio because you need to plug your earphones to use it. Its battery lasts up to 20 hours (when used with wired earphones) and can play rich-bass quality music. For the affordable price, this MP3 player does a good job but don’t expect over the top features. Songs will not be arranged according to its genre, instead, it will be played alphabetically. And although it can store up to 4,000 songs, it can only play a maximum of 2,000. Fits at the palm of your hand, FiiO M7 provides a lossless feature that has a 20-hour playback time and 40-days standby time. It is powered by Samsung Exynos and ESS Sabre 9018 chip that gives it an incredible performance. Forget the navigation buttons on the screen. FiiO M7 has a fully-functional touch screen, so you can swipe your way to playing the next or previous songs. It has a 2gb internal storage, but it can accommodate up to 512 GB external memory for your inordinate collection of songs. It provides a balanced and concise sound quality. You can also choose how you want the wireless playback to be. It supports Sony LDAC that can transmit data at higher rates providing you with greater sound quality. It also has an FM radio playback. One of the things that we like about Fiio is that it has a volume wheel on the side, which warps us back to when the Walkman was still a thing. It’s simple and slick, we recommend you to try it. Ever dreamed of listening to your favorite artist right from the studio? Activo CT10 will make your dreams come true through its studio-sound quality. This cute and handy MP3 player is made in Japan. It has touch screen controls and volume wheel like Fiio M7 but this one supports WiFi, thus, it streams songs straight from the internet. It is fully customizable with 8 pre-set filters and a 10-band equalizer. 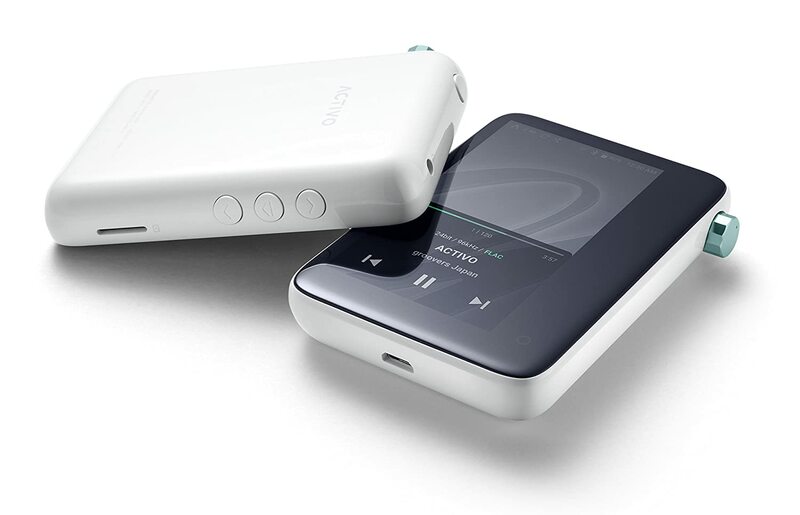 Activo CT10 has a 10-hour battery life, noticeably lower than the first 3 MP3 players. This is due to its connectivity; like your smartphone has a lower battery life than your old Nokia 3210. You can stack-up with thousands of songs with its 16gb storage, expandable up to 400gb. It can also pair it with your Bluetooth headset, earphone, or speakers. ACTIVO CT10 is perfect for a long-hour drive or if you just want to be alone with your music. Its superb quality audio will make you feel like you are one with your song. If you are willing to spend on your purchase, try the Sony NWZX300/S Walkman. 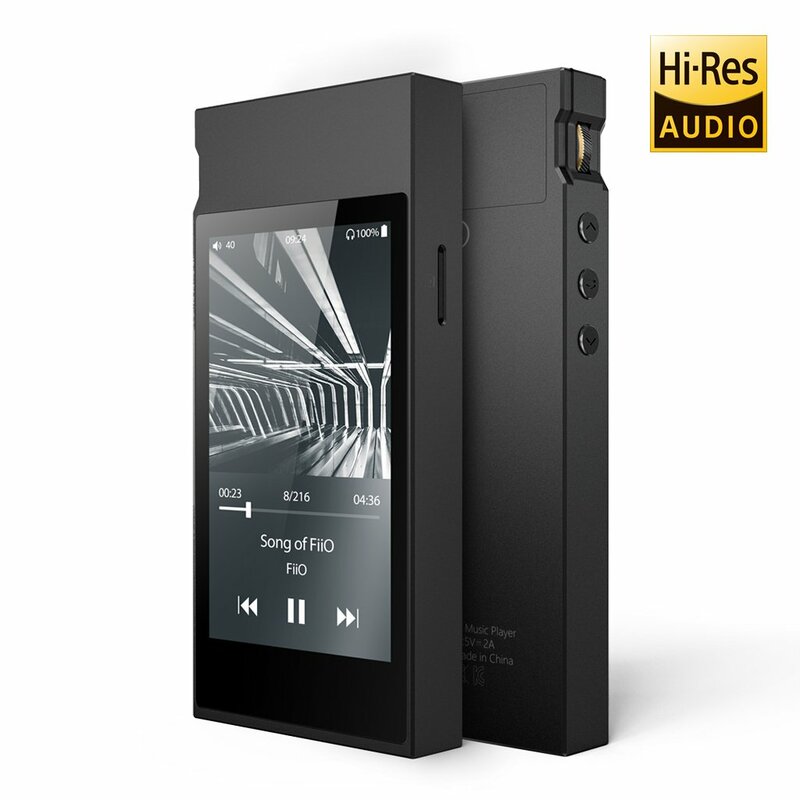 Sony has earned its reputation in terms of delivering high-resolution sound and this MP3 player doesn’t disappoint. 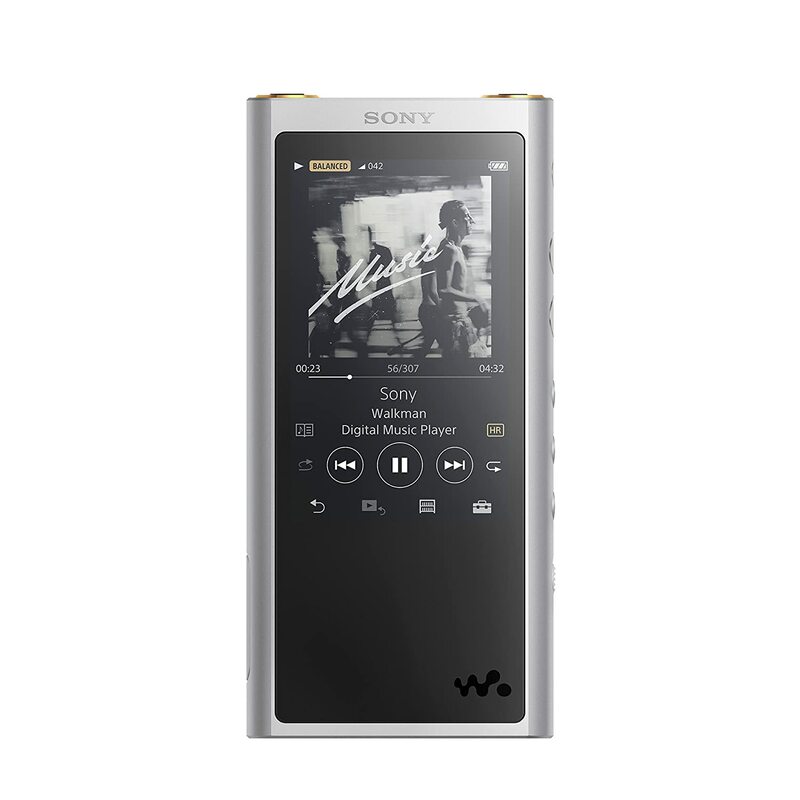 Its sophisticated and elegant design features a brushed aluminum case and an embedded Walkman logo, a trademark of Sony, at the bottom. It is handy with a 3.1” touchscreen display and side buttons that let you navigate your music either way. It has a huge internal storage capacity of 64gb and is expandable, so you could put whatever songs you like. Charge it for 5 hours and you can enjoy it for a maximum of 30 hours nonstop. It has a 10-band equalizer and tone control, an exclusive feature for the Sony NWZX300/S Walkman. 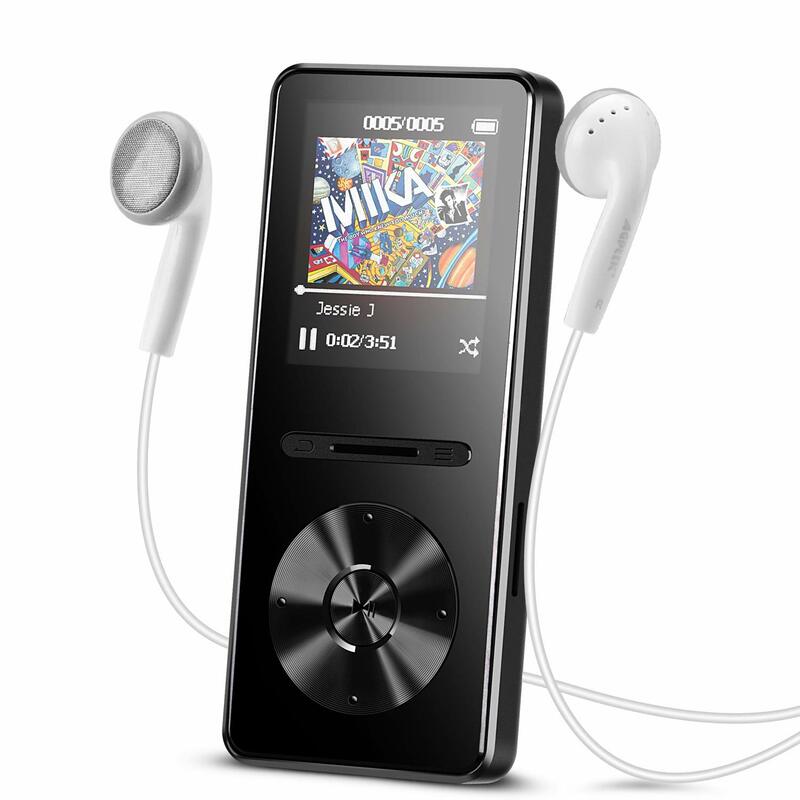 The best MP3 players should provide you with unparalleled listening experience, not just store your music on a device. It would also vary depending on how you want to use it. Do you need it most during a workout, traveling, or just chilling around? Whatever MP3 player you choose, make the choice that will fit your lifestyle. Do you own an MP3 player? What separates it from the rest? Are you planning to purchase a new one? Do you have anything to add on our list? Share it on the comments section below.